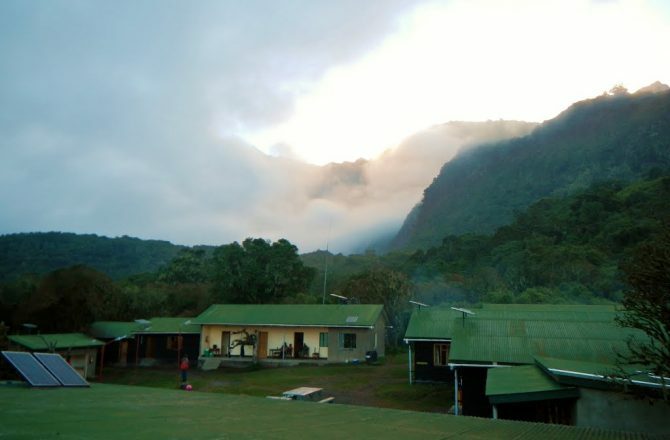 Located to the west of Mt Kilimanjaro and located inside the Arusha National Park, Mt. 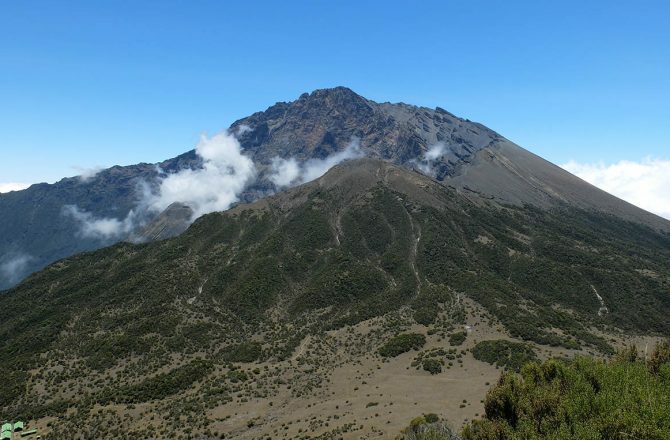 Meru is an active (yet dormant) volcano that is often seen as a “warm-up” to those wishing to summit Mt. Kilimanjaro. Standing at 4562m, Mt. Meru is quite a challenge itself. The recommended amount of days for the climb is 4 days. It can be done in 3 days but that day would be spent going all the way down to the gate, which can be hard on your knees and isn’t the best option. One spectacular feature of Mt. 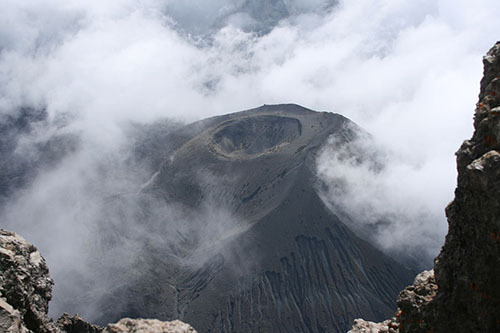 Meru is the crater rim walk, a must for avid hikers/climbers visiting Tanzania. 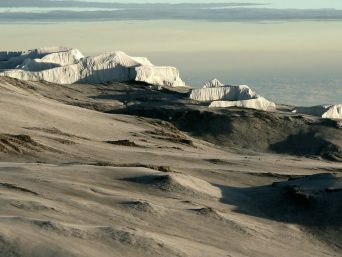 There is also a smaller peak, little Meru, which is visited as an acclimatization walk on Day 2 before the big summit push at midnight. 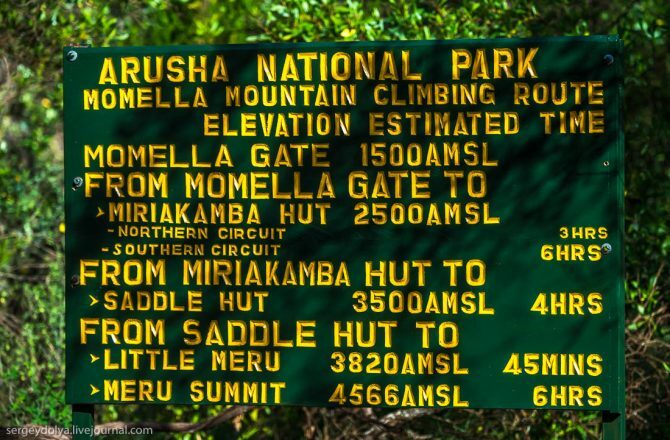 A certificate is awarded by the National Park Authorities for reaching both little Meru and the main peak of Meru. Being less well known as Mt. 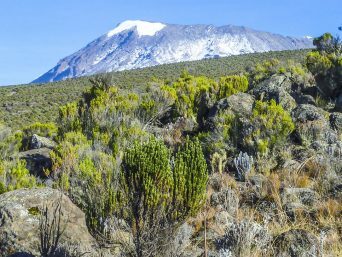 Kilimanjaro, Meru is not quite as busy and climbers can really enjoy different wildlife on the mountain as well as different vegetation. The conditions on the mountain are very similar to those on Mt. Kilimanjaro, which make it perfect for those hoping to prepare for a climb up the bigger mountain. 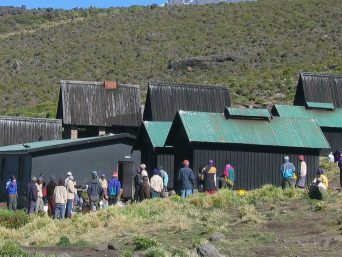 Accommodation on Meru is in mountain huts and a ranger accompanies you along the way. The itinerary below if for the 4 day option. Please see the bold OPTION to see the changes to make it a 3 day climb. After breakfast you will head out from your lodge/hotel to Arusha national park. The drive from Moshi is about an hour and the drive from Arusha is around 30 minutes. Once you are registered with the park and the porter’s bags are weighed, you will pick up your armed guard and head off. Today’s hike is through forest-like area and is not too steep. It is a great opportunity to see wildlife like elephants, giraffes, buffalo, antelopes and monkeys. Today’s hike is a bit steeper than the previous day. You will emerge from the forest area and hike through moorlands. 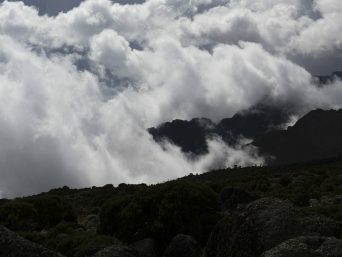 Today you also have the option of hiking to little Meru. 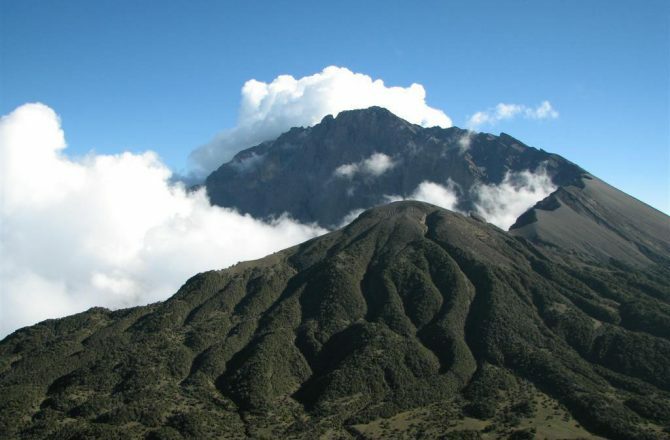 This hike takes about 1-2 hours and you receive an extra certificate for reaching its summit! Today is summit day! You will wake up around midnight to head out for your summit attempt. There are a few patches of switchbacks and the last part of the hike is quite rocky. You will also walk along the narrow rim of the crater and reach the top around sunrise. Though not recommended, it is possible to descend from the summit to the gate on this day. 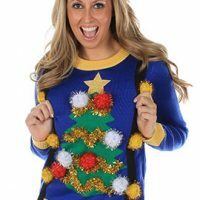 This can be very rough on climber’s knees. 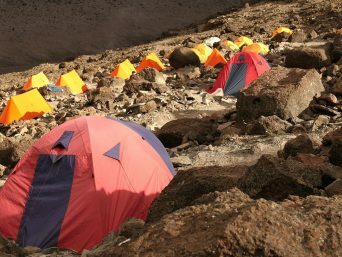 The extra night spent on the mountain is beneficial, especially if those who climb are hoping to attempt Kilimanjaro after. This is the last day of the trek. After breakfast you will make your way back down to Momela Gate and back to Moshi or Arusha for some well-deserved rest and a hot shower!